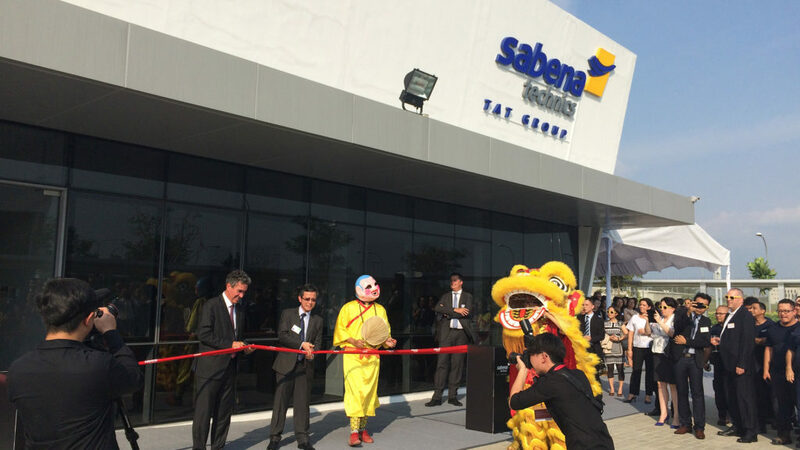 Sabena technics officially opens its component repair facility in Seletar Aerospace Park, only eight months after signing the tenancy agreement. Mr Rodolphe Marchais, Chairman & CEO of Sabena technics officiated the event, which was attended by Sabena technics staff and over 150 guests. 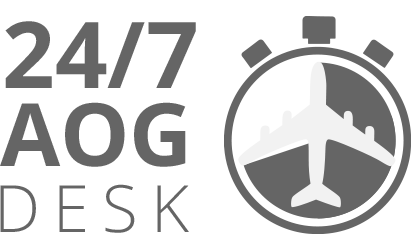 The soon-to-be EASA certified facility occupies over 2,500 square meters of MRO service and administrative space and is focused on technologies such as avionics, electro-mechanics, cabin equipment, pneumatics and aircraft structure component maintenance for several aircraft types. The company plans to extend its capabilities in 2017 by adding hydraulics components and fuel systems. said Tan Kong Hwee, Director, Transport Engineering, Singapore Economic Development Board. Sabena technics asia will employ approximately 40 people as workload increases. Subscribe to our newsletters and get our latest news. 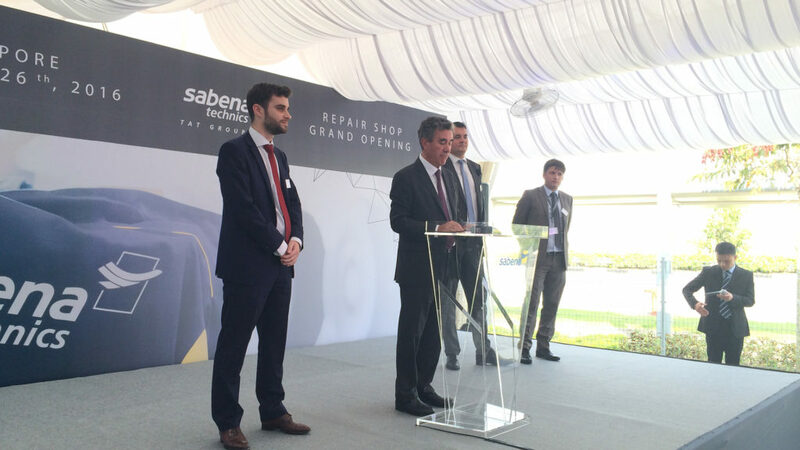 Share the post "Brand new component repair facility in Singapore"
Construction of Sabena technics’ new maintenance hangar has started!